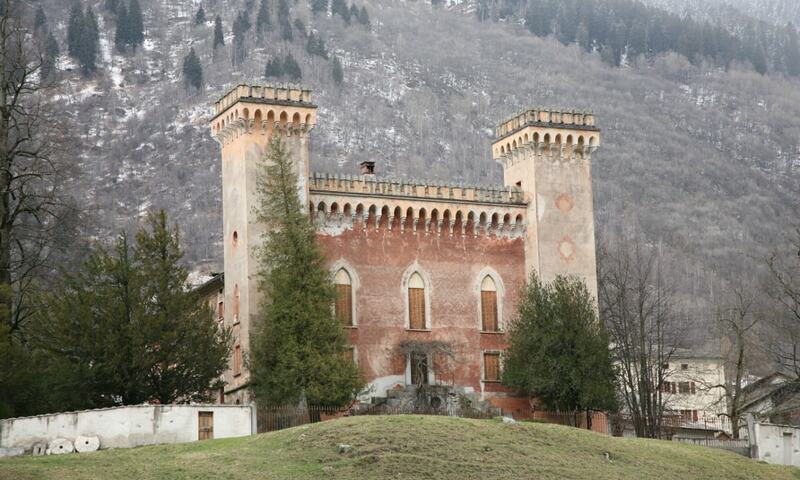 Castelmur Castle or Palazzo Castelmur was built in 1723 for Johannes Redolfi. In the second half of the 20th century, the castle was converted it into a museum. On the second floor of the museum is the Archivio Storico, an archive that stores and researches documents relating to the Val Bregaglia region. Additionally on the second floor there is a permanent exhibit dedicated to the history of Graubunden's pastry bakers.